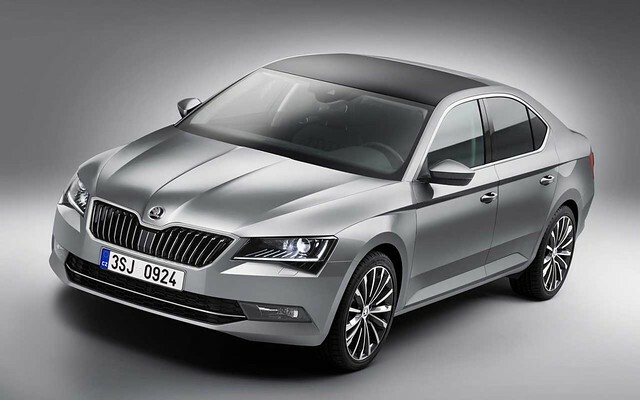 The third generation Skoda Superb will soon be launched in India. Skoda India has teased the third generation Superb sedan on its website. The car is expected to be launched in the country before the end of this month. 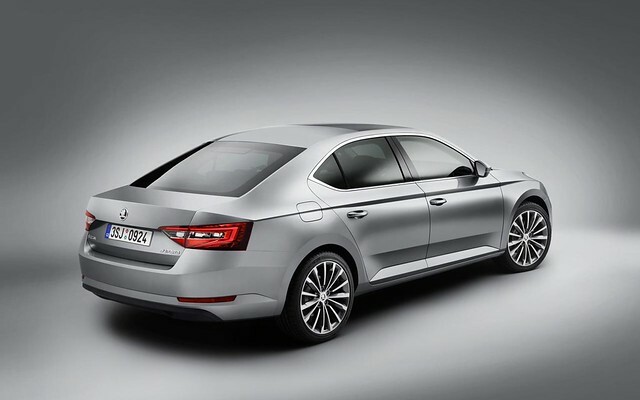 The third generation Superb made its debut last February in Prague before its launch at the 2015 Geneva Motor Show. The car is based on VW Group’s modular MQB platform which also underpins the Octavia and the Audi A3 in India. Compared to the previous generation car, the new Superb is 28mm longer, 50mm wider, has an 80mm longer wheelbase and a 61mm shorter front overhang, while weighing 75kg less. The inside is also more spacious than the last generation. The Superb will be equipped features like adaptive Bi-xenon headlamps, LED tail-lamps, panoramic sunroof, electrically operated tailgate, 3-zone AC, SmartLink equipped touchscreen infotainment system with MirrorLink, Apple CarPlay and Android Auto support, 12-speaker audio system, etc. On the safety front, the new Skoda Superb will come equipped with Multi-Collision Brake, up to 7 airbags, blind spot detection, etc. The engines on offer will be a 1.8-litre TSI turbo petrol and 2.0-litre TDI turbo diesel units mated to a 7-speed DSG gearbox.